please tell me what voltage and speed you want to buy. 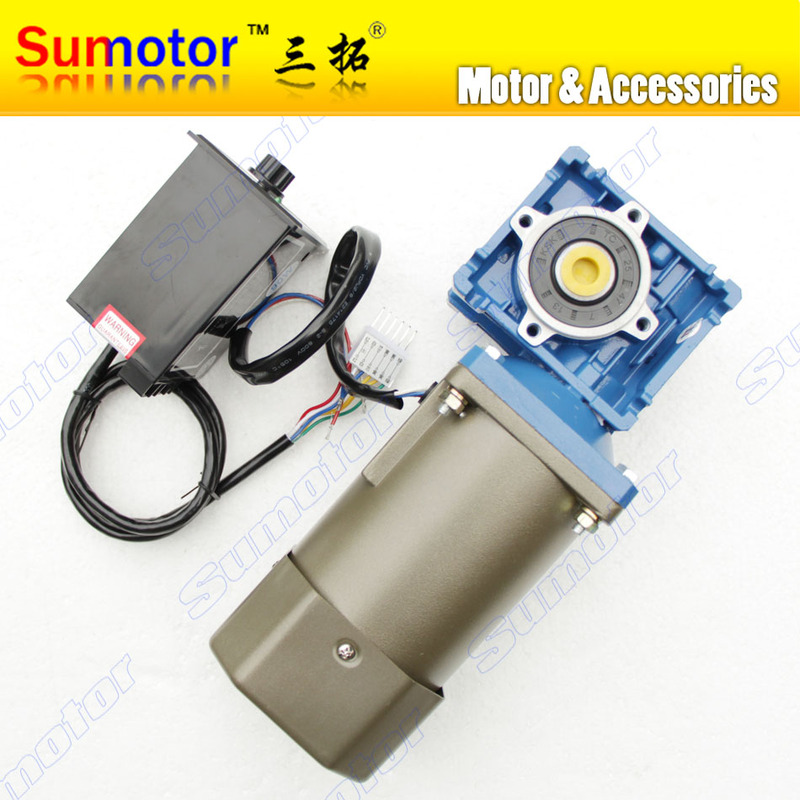 1 AC motor with a speed reduction of the controller 1 pc. if you have any problems of payment please contact us! if you need to buy more goods but the price isnotvery cheap please contact us! ALL peoducts have 1yeas warranty.